Listing provided courtesy of Eric Iantorno of Pacific Sotheby's Int'l Realty. Last updated 2019-03-18 20:03:15.000000. Listing information © 2018 Sandicor. This Detached property was built in 1952 and is priced at $3,350,000. Please see the additional details below. 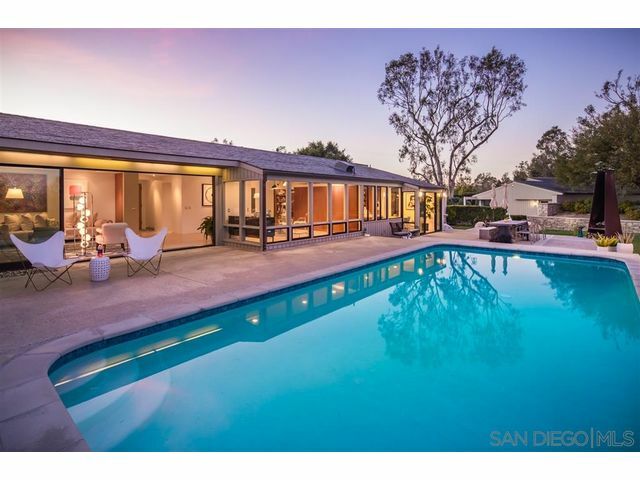 The Marshall House by famed architect Richard Neutra is a Mid-century Modern gem! 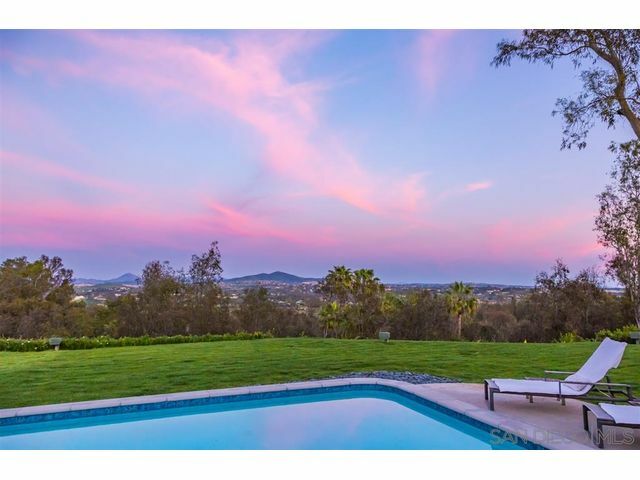 Located in the highly-coveted West-side of the Rancho Santa Fe Covenant and perfectly situated on a private 2.6 acre fenced lot with vast back-country views. This unique single-level masterpiece has been fully updated & still maintains all of the original charm & style. No expense spared in the renovation of this extraordinary home. Opportunity awaits!